Deadline: 12 October 2018. Be part of a new visual community that recognizes the impact of gardening for wildlife. We are rewarding the photographs that best illustrate the faces of Garden for Wildlife through striking color images showing the impact of habitat gardens, on wildlife and people –in urban, suburban and rural settings on land, in the air and in the water. For just $15, you can enter up to ten photos for a chance to win cash and garden themed prizes—including a $1,000 grand prize! 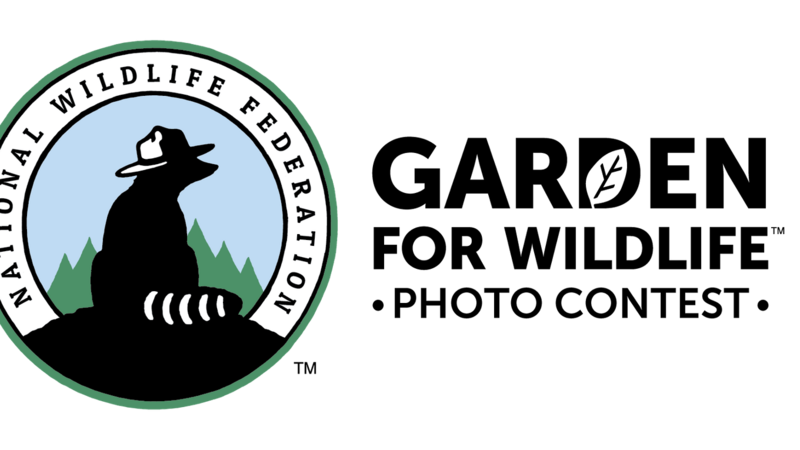 Your entry fee will also support the National Wildlife Federation’s work to protect wildlife and wild places. 1 Grand Prize winner: Cash Prize of $1000. 1 Second Place winner: Cash Prize of $500. 4 Category Winners: One for each category: A bird feeder, a copy of Wildlife Gardening – Tips for Four Seasons, and a $100 gift certificate to Botanical Interests. Total estimated value of $165.00.